STI Group is renowned worldwide for its innovative and creative packaging and POS solutions. As the partner of brands, STI Group adds long term value by protecting and promoting its customers’ products cost effectively, and by showcasing their brands brilliantly at the point of sale. 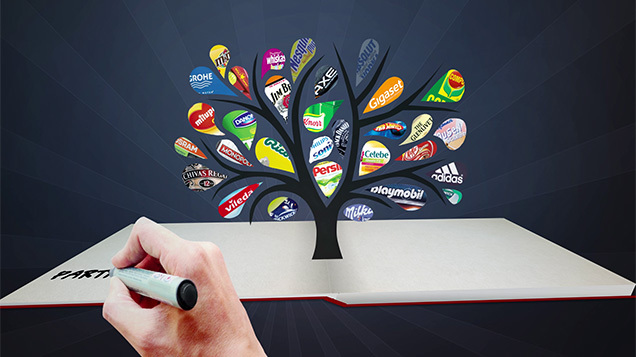 STI Group’s customers include leading retail groups and agencies, and 15 of the top 20 international brands. A fourth-generation family business with over 130 years of experience, our name is synonymous with quality and innovation. STI Group has around 2,000 employees and a turnover in 2018 close to €300 million. We have over 100 people working in product development, process optimization and innovation across the Group. STI stands for Service – Technology – International. Since 1998 this has been the umbrella brand of STI Gustav Stabernack, its subsidiaries and locations all over the world. We understand the requirements of brands, retailers and shoppers. We set trends with our tailored packaging and POS concepts. STI Group has an international network for executing global campaigns. Our own facilities are enhanced by local expertise from regional partners. End-to-end solutions reduce complexity and costs. STI Group provides all the products and services you might need, along the entire packaging and display value chain. STI Group delivers packaging and displays that are measurably more effective. Creative and cost-effective concepts form the basis of our successful POS campaigns. “The brands of the century” brings together the top tier of German brands: STI Group is synonymous with Packaging and Displays.